Seasonic has shown one more TFX power supply unit at Computex 2016, months after rumors of the first such company PSU surfaced online. The PSU measures 175 x 85 x 65 mm and has been designed for consumer PCs. 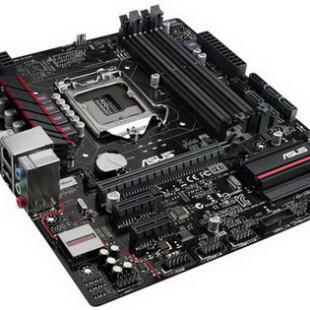 The only difference between this model and the original one, which was rumored back in January is in the color – the new PSU is colored in black. 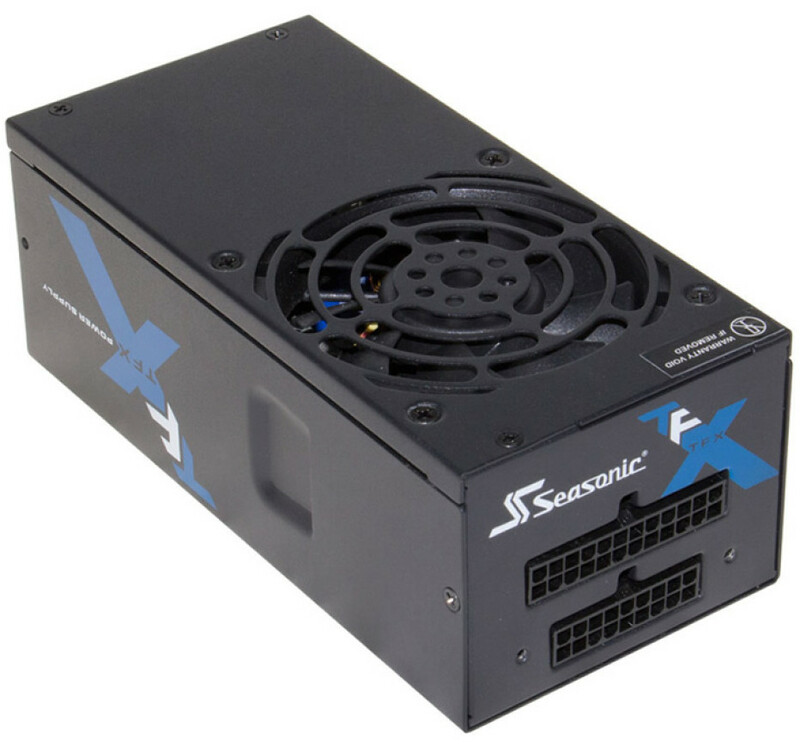 Seasonic’s latest TFX PSU carries the SS-350TGM product name and offers power output of 350W. It comes with an 80 Plus Gold certificate and includes a modular cable system. The PSU has an 80 mm cooling fan that only works when the PSU loading goes above 30 per cent. The fan speed remains minimal when the PSU loading is less than 50 per cent but when this changes the fan speed increases gradually. Seasonic says that the SS-350TGM comes with high quality components only, tight voltage regulations and the most common protection mechanisms. It is unclear when the new unit will be on the market and what price it will carry but the unknown price will also include a 5-year warranty.